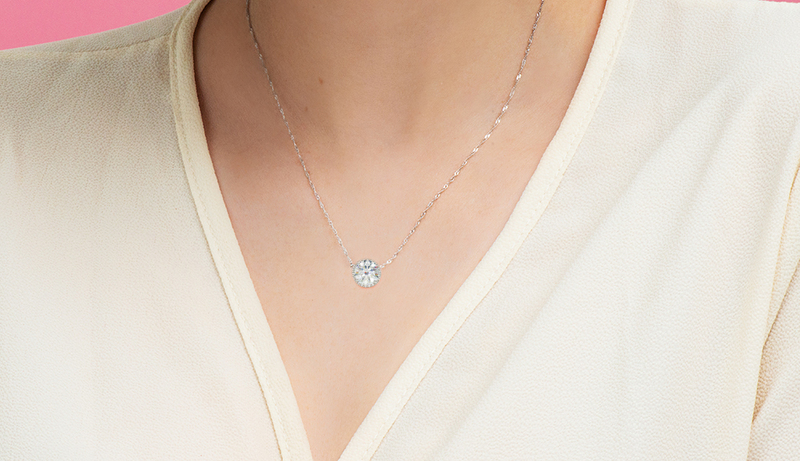 Designed to be worn close to your heart, diamond pendants are among the most romantic gifts you can give or receive. 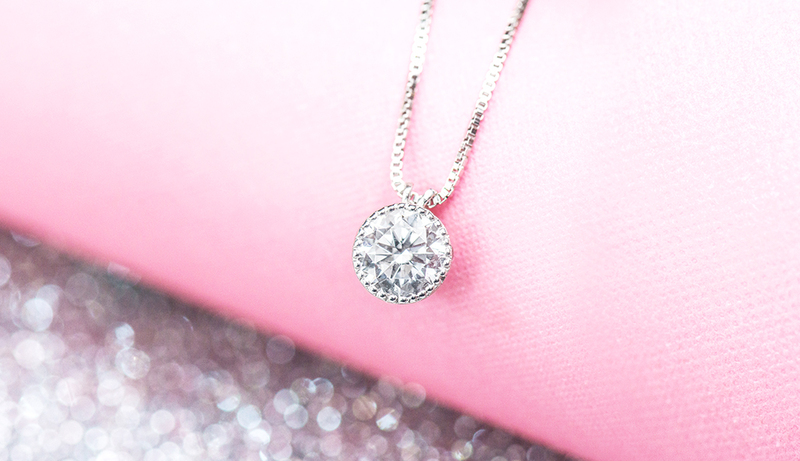 Few accessories have the ability to light up an outfit quite like diamond pendants. They’re perfectly positioned for maximum impact and come in a range of eye-catching styles. Whether you’re after a piece that complements your everyday jewelry collection or a glamorous gift for special occasions, our guide has got you covered. Looking to treat your SO to a diamond pendant? Consider which style will best suit her personality. 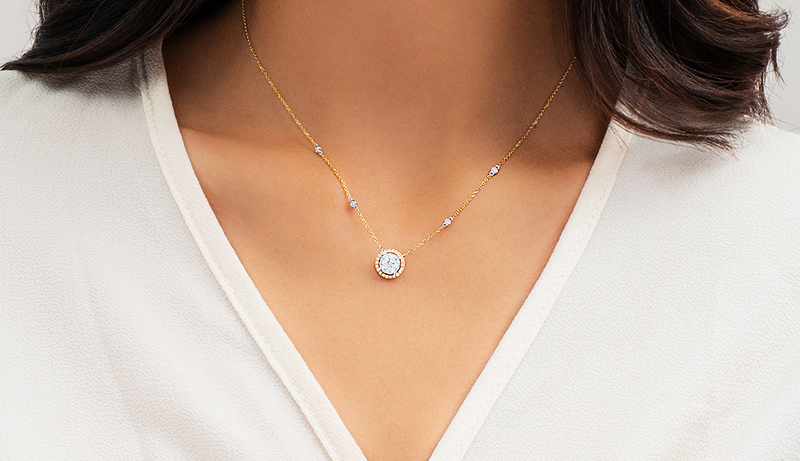 For the classic woman, a solitaire pendant adds a touch of refinement to any outfit. 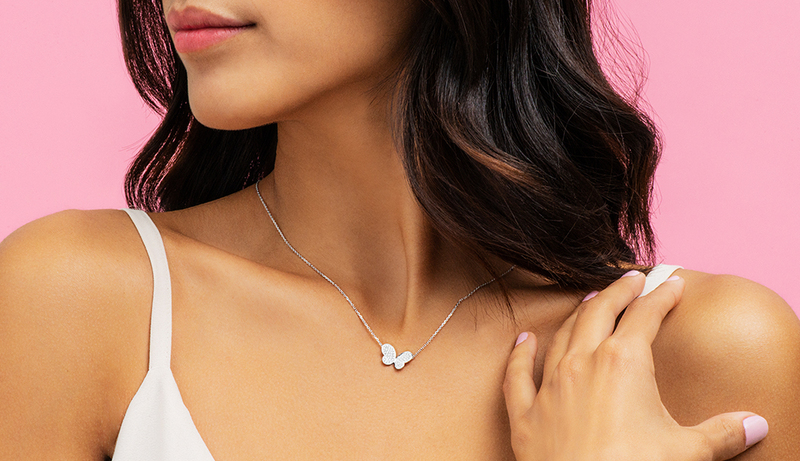 If it’s a statement piece you’re after, key pendants are a popular choice, along with nature-inspired motifs such as hearts, flowers, and butterflies. If, on the other hand, she’s the artistic/creative type, a more whimsical or abstract design might be preferable. 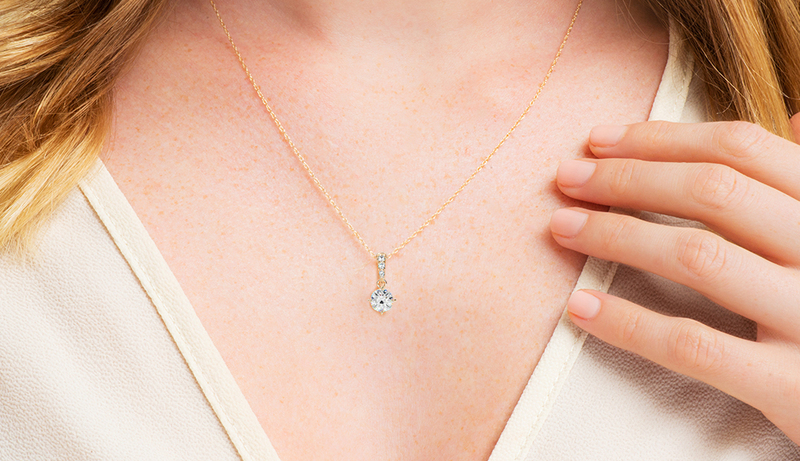 Solitaire diamond pendants are the ideal way to showcase a single stone. Opt for a prong mount if you wish to highlight the stone while concealing the metal behind it. 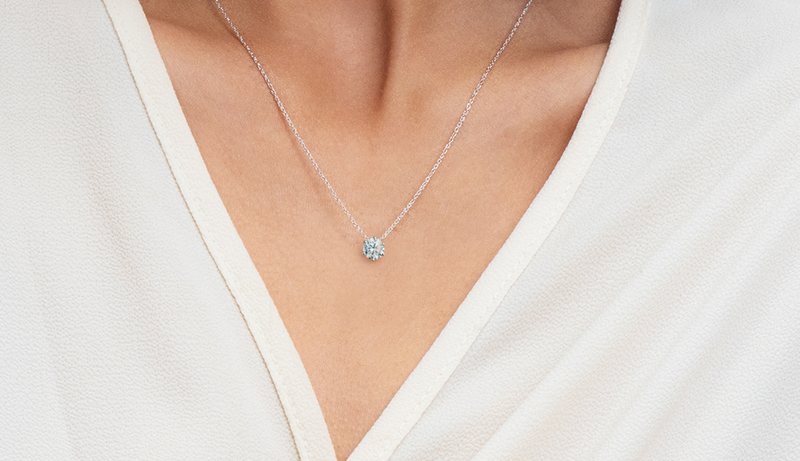 Pro tip: Less is more when it comes to choosing a diamond solitaire pendant. Go for a simple setting and pair it with a good quality diamond, focusing on clarity and cut for extra shine. For a more contemporary look, choose a bezel-set diamond pendant that surrounds the centerpiece with a thin band of metal. Pavé-set frame draws more attention to the setting itself. It’s often accented with ornate filigree borders. Pavé bail features diamond detail on the metal loop that connects the pendant to the chain. 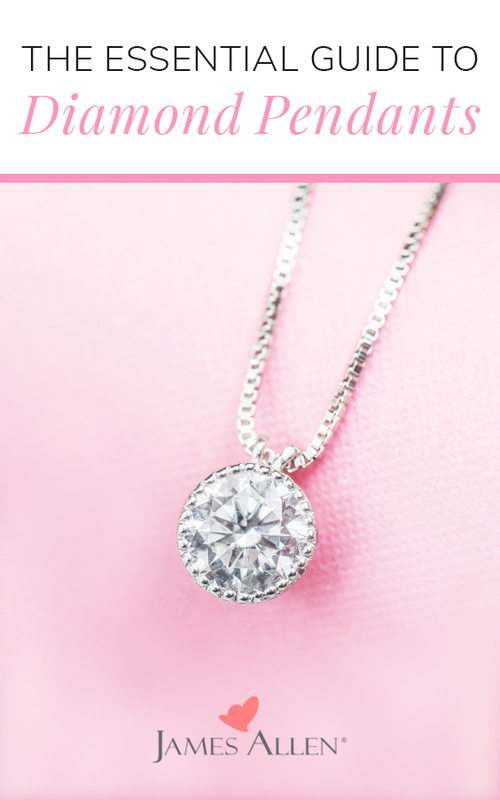 Diamond Pendants: Don’t Leave Us Hanging! All the women who are into pendants! Let us know which neck candy you’re sweet on in the comments below or on Instagram, Facebook, Twitter, or Snapchat. 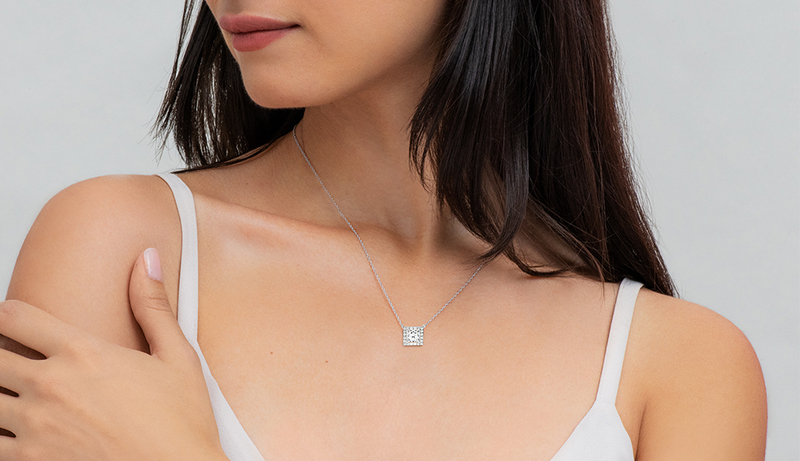 Find out which pendant styles will be the necks big thing for 2019 and see why diamond cluster is setting hearts aflutter.